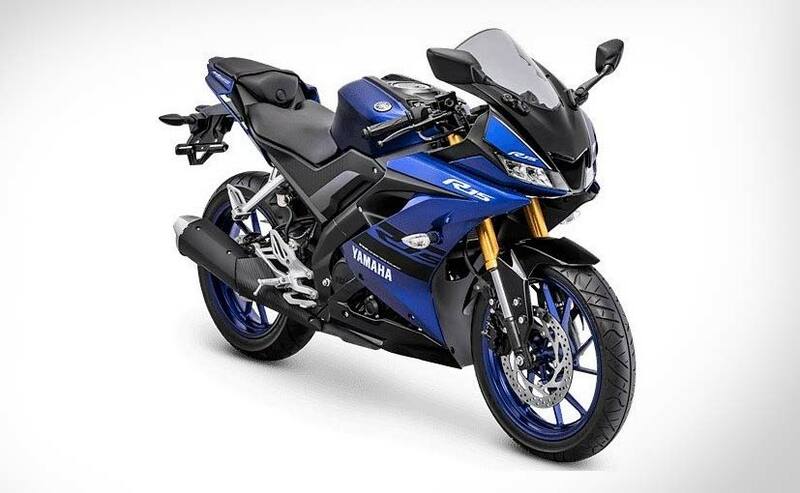 The new-generation Yamaha YZF R15 was launched in India just a couple of months ago. But it had already been launched in Indonesia last year and therefore, Yamaha decided to update/refresh the bike with a slew of new colour schemes for 2018. 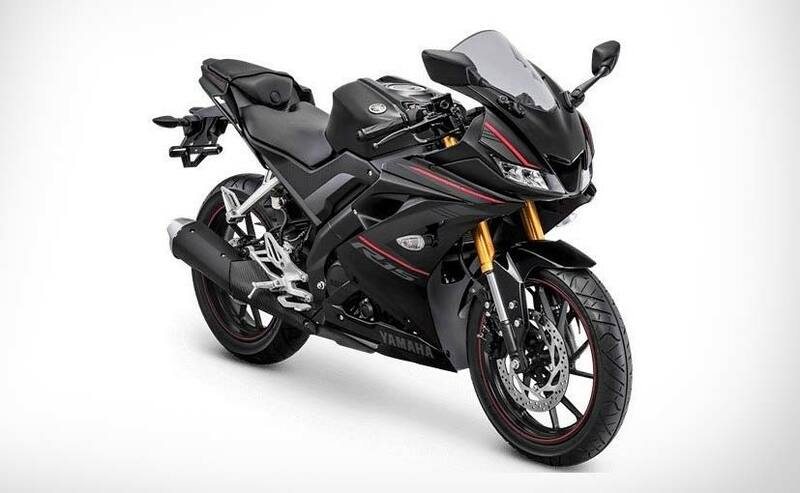 Yamaha Indonesia has already announced the prices and the 2018 R15 will retail at a price of 35.2 million Indonesian Rupiah, which is equivalent to ₹ 1.60 lakh in India. 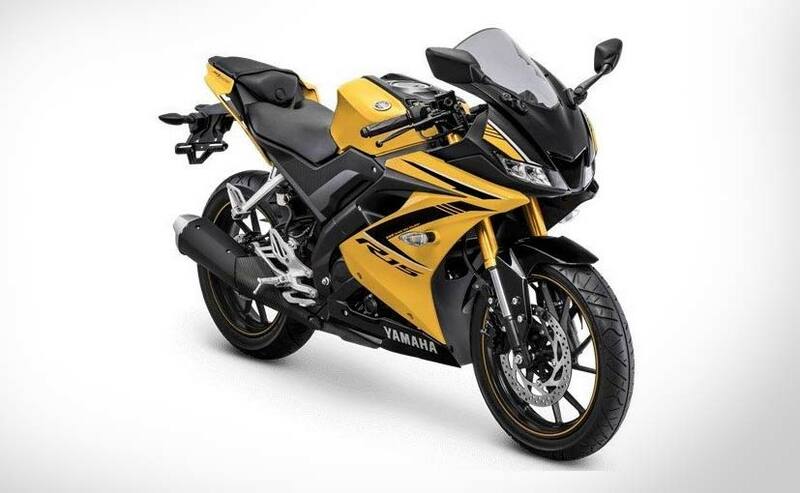 The R15 will get three new colour schemes, which are yellow, black/blue and black. These colour schemes also get new decals and the black/blue colour scheme along with blue alloys too. While the other two new colours get colour-coded piping on the wheel rims. Also, the upper half of the upside down forks is done in gold for that premium look. The R15 remains unchanged as far as engine specification is concerned. The 155 cc single-cylinder engine still continues to make 19 bhp and 15 Nm of peak torque, while being mated to a six-speed gearbox. A slipper clutch is offered as standard on the R15 in Indonesia and India as well. But having said that, there are a few differences between the R15 sold in India and the one sold in Indonesia! The India-spec model skimps on the upside down forks and grippier IRC tyres, getting conventional telescopic forks and MRF tyres, keeping the costs in check. The India-spec R15 is priced at ₹ 1.25 lakh (ex-showroom).